TAXI NEEDED FOR MONTPARNASSE STATION? 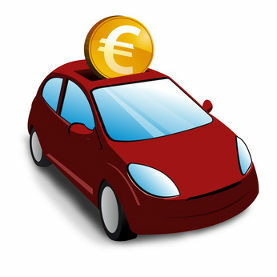 Click on booking Montparnasse taxi online and instantly receive our rates. Upon booking, you will receive your Montparnasse taxi booking confirmation by email and SMS. It's simple and it works ! The taxis of Paris Montparnasse train station are specialized and know perfectly the Montparnasse trainstation. Taxis Montparnasse will accompany you directly to your destination by taking the path less congested, which saves you time. The Paris Montparnasse station is one of the six major Parisian stations. 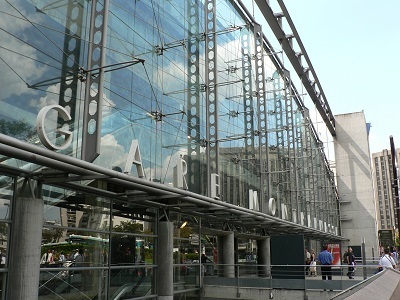 The Gare Montparnasse receives travelers from the West and South West of France. The Pays de la Loire travelers all arrive in Paris by Gare Montparnasse. Internationally (Europe), the Montparnasse station is linked to Spain and Portugal by the TGV Atlantique. Taxi drivers at Gare Montparnasse will accompany passengers from the West of France throughout Paris/ Idf and will guide them for their first steps in the French capital. The Montparnasse station, formerly known as "Gare de l'Ouest", is located near the rue de Rennes in Paris, a street frequented by taxis from the Montparnasse station.